W. W. Naughton wrote in 1913 about a time when Kid Exposito’s trainer, prior to a middle round in an unknown contest, told his fighter, “Go in now and knock his block off. You’re so far behind that you will have to knock him out to get a draw.” A humorous anecdote, yet it captures not only boxing’s cynicism, but also its visceral purity. 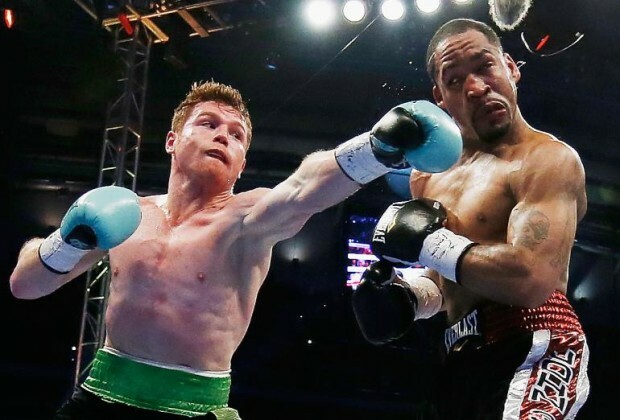 The finality of a legitimate, neuron-frying knockout is one of the things that sets boxing far apart from other sports; the contest can abruptly end at any moment, rendering judges unnecessary.